LeEco has ushered in a new era of content integrated Ecosystem TVs in India. 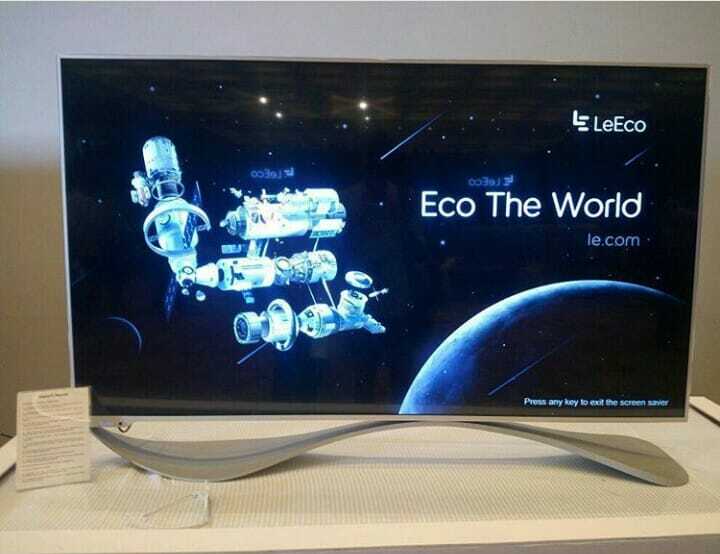 The company launched the world’s first Eco TV – Super3 Max 65,Super3 X55 and Super3 X65 that supports 3D display. 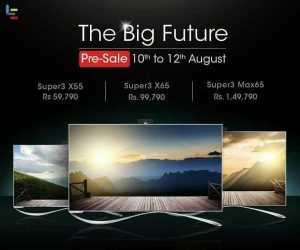 LeEco is all set to redefine TV viewing experience for the Indian users. Elegant on outside, power packed inside. A strong all metal that exudes elegance and sophistication. 3GB RAM and 16GB of internal storage guarantee smooth streaming and image clarity while multitasking. Quad core Cortex A17 CPU, a quad core Graphics Processor and top of the all line 60 fps 4k. 4k Ultra HD display with 8.29 milliom pixel ensuring crystal clear viewing experience. Wide colour gamut of upto 85% NTSC, resulting more vivid image. Dolby Audio and DTS premium sound ensure ultimate music. High fidelity sound quality enables user to enjoy a cinema like audio experience. Multi purpose ports are compatible with extensive external multimedia devices, meeting everyone’s needs. High speed USB 3.0 port which is 10 times faster than USB 2.0, ensuring fast copying of the vedios, quick display of pictures and a support of a wide variety of audio , image and vedio formats. LeEco Super TVs will c hange the way the user consume the contents on television. Users can enjot atleast 2000 full HD/HD films from Hollywood and Bollywood. more than 100 satellites TV channels, 3.5 million songs and more than 500 live concerts. Will be available at Flipkart and LeMall . Pre sale will held from 10th to 12th August. cash back of rupees 5000 on HDFC bank card. EMI available. 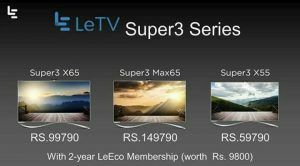 VERDICT : Buy any of the LeEco Super3 series and enlarge your Tv viewing experience.